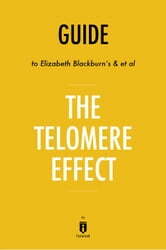 PLEASE NOTE: This is a companion to Elizabeth Blackburn’s & et al The Telomere Effect and NOT the original book. 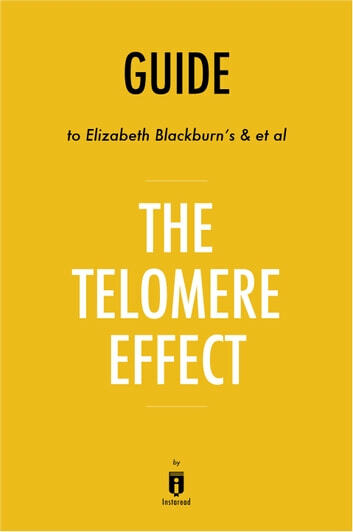 The Telomere Effect by Elizabeth Blackburn and Elissa Epel describes advances in the field of gerontology and presents practical information on how to apply scientifically based guidance to daily life. An indicator of health and longevity is the condition of a person’s telomeres, which are protective DNA that exists as cap-like structures at the end of each chromosome. Lupus : Do I Have Lupus? The Ultimate Insomnia Cure - The Best Solution to Get Relief from Insomnia FAST! Alzheimers Test And Prevention: The Complete Guide To Managing This Type Of Dementia Including Tips To Avoid The Early Onset Alzheimer's And Chronic Alzheimer's Disease Stages Today!